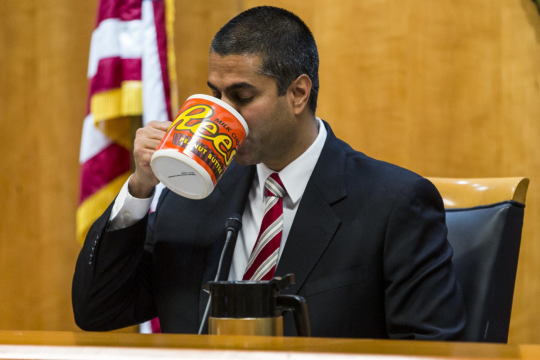 Back in December, Ajit Pai’s FCC quietly gave cell phone companies new powers to block, delay, or charge more money for text messages they don’t like. But there’s a way to make the agency undo this. Late last year the Federal Communications Commission (FCC) gave cell phone companies new powers to control our text messages. Carriers like Verizon can now legally block or delay messages from users they don’t like or want to charge more money. This all started back in December when FCC Chairman Ajit Pai moved to classify SMS text messages as a “Title I” information service under the Communications Act, which would allow cell phone companies to block or delay messages. At the time Pai justified the move by saying it would help prevent robotexts and spam messages — but, as members of Congress pointed out in a letter to the FCC, telephone carriers are already able to stop unwanted messages without this classification. 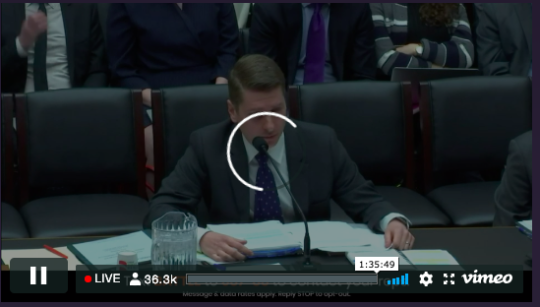 Right now the FCC is accepting public input on whether or not they should reverse their decision and restore protections against text message blocking — but the deadline for comments is Tuesday, April 2nd. Unless Congress steps in with legislation to overturn the FCC, flooding the FCC with comments is our best shot at convincing the agency to overturn their terrible decision. Click here to tell the FCC to stop cell phone companies from blocking our text messages before Tuesday’s deadline. This is why the experts at Public Knowledge have long called for SMS text messages to be classified as a “Title II” telecommunications services so they can enjoy net neutrality-like protections against blocking by cell phone carriers. This would make it so that when you send a text message, you don’t have to worry about whether your phone company will block it from being delivered. Seems simple, right? Giving telecom providers these powers is a gross violation of our rights. Just imagine how this could be used to silence or shakedown anybody who relies on text messages to communicate. Cell phone users should not have their messages blocked because a telecom company disagrees with their point of view or wants to make more money off of them. Consider taking a second to send the FCC a comment asking them to reverse their bad decision before Tuesday’s deadline. If enough people weigh in, there’s a chance we can convince the agency to reverse its course. If not, we can use our numbers to show Congress–who is ultimately responsible for the FCC–that their constituents need them to step in and set this right. Starting at 10am ET today a key congressional committee will vote on the Save the Internet Act – the best bill we have to restore net neutrality. 3. 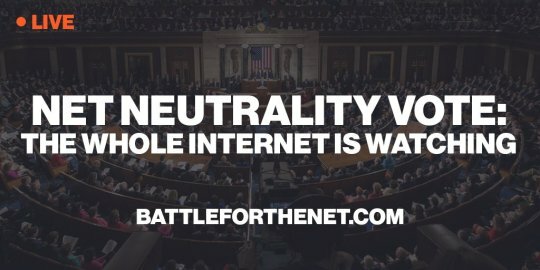 Call your lawmakers to demand they vote for a clean bill to restore net neutrality.